Another slow month for juicy GTA 5 information but we'll try to answer more burning questions from the fans with another Frequently Asked Questions article where we'll go over the many queries we're sent and try to bring everyone up to date with the latest information and rumors about Grand Theft Auto V. Check out the March edition here. Many of the questions are impossible to answer at this time, given that we have very little information about the game so far, but if you have any questions you'd like us to answer, you can Tweet Us (@iGTA5), Facebook us (iGTA5), create a comment below or send us an email (submit[at]iGTA5.com). 1. Rockstar North character animator Alex O'Dwyer had his CV posted online. In it he listed Grand Theft Auto V with an October 2012 release date. It was later removed but has all of us wondering if that's the current release period or if that was only an estimate. 2. Recently Rockstar revealed that Max Payne 3 DLC is set to extend all the way to the end of this year. Obviously Rockstar would like to sell as much DLC as possible so they probably wouldn't want GTA V stepping on it all. This puts the game into 2013. 3. A few months ago the ESRB rated Grand Theft Auto III and Vice City for the PlayStation 3. Rockstar has yet to say anything about this. The 10 Year Anniversary of Vice City is later this year so they will likely be busy with that and the re-release on current consoles would be icing on the cake. As such, Fall 2012 seems less likely for GTA V. It can also be noted that the San Andreas 10 Year Anniversary will be in 2014. 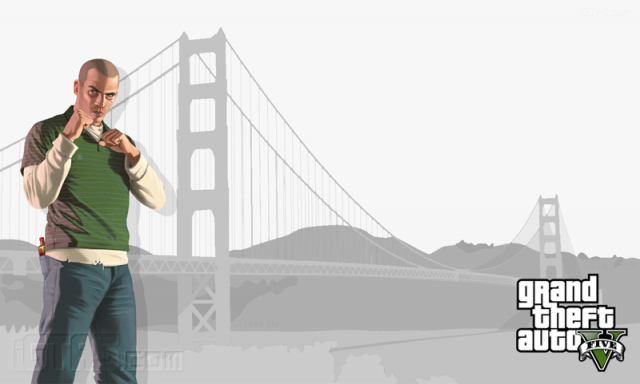 This leaves 2013 without major Grand Theft Auto news. 4. BioShock Infinite (Irrational Games, 2K Games) was set to release this October. Although not directly involving Rockstar Games, parent company Take-Two would probably want to space out major titles and that wouldn't allow GTA V into Rockstar's previously favorite October release or nearby. Earlier this month BioShock was delayed to February 2013. This opens up the fall a little bit for GTA V but will it be enough given the above points? 5. In recent financial talks, Take-Two is expecting high revenues and good stock price in the fiscal year ahead that ends March 2013. A few analysts are expecting GTA V in some form in order to meet Take-Two's financial expectations - possibly a release by April 2013. Some interesting points and likely more to come! Don't forget to enter our GTA 5 Release Date Competition for a chance to win your very own copy of the game! We are certain Grand Theft Auto V will release on PC. Many fans are familiar with the PC version of GTA IV. The console port was not as smooth as we all would have hoped for. Fortunately Rockstar Games seems to have learned from past mistakes. 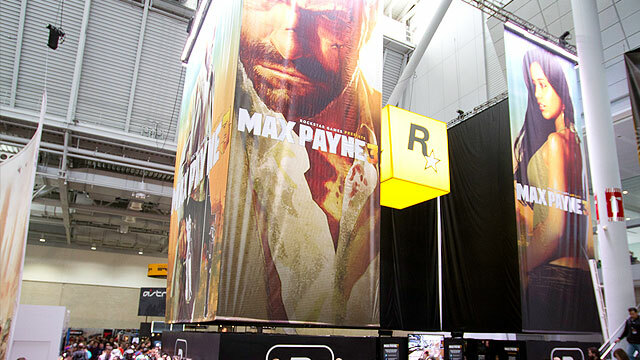 The PC version of Max Payne 3 was built alongside the consoles to provide excellent playability across a wide range of computers. We are certain GTA V will do the same and possibly release only two weeks after the consoles as well! PC requirements for the game will not be known until a couple weeks before the release. Will CJ or other characters return? 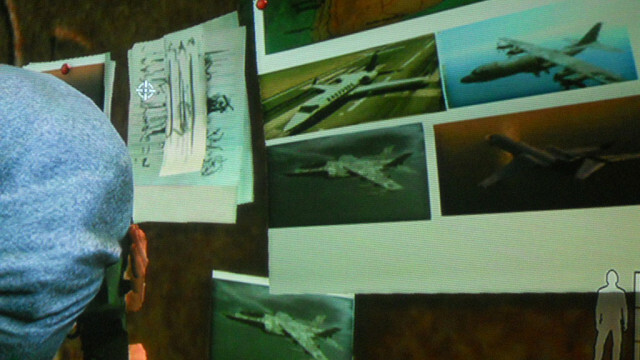 "El Burro is referenced as he was also referenced in GTA 1, so it felt appropriate that he should cross 'universes' – the 'universes' are the worlds interpreted at different definitions, 2d, 3d and high definition, so we felt brands and radio / back ground characters would exist in both, but 3 dimensional characters would not. This is the logic (as far as it could be considered logical) behind it – so no, we don’t believe any GTA3 characters could exist in the GTA4 universe." So again, it is unlikely we'll see CJ in GTA V. Other supposed "leaks" featuring characters or the GTA 5 story are fake. When is GTA V Trailer #2 or more info coming? Although Max Payne 3 is releasing, that doesn't mean new GTA 5 information is going to start releasing. It could be weeks or even months before the GTA V hype really starts. Don't fear, though, as screenshots or some other form of information may come before the end of the world - I mean year. The flow of information really depends on the release date for GTA V discussed above. Will GTA V be at E3? The Electronic Entertainment Expo is coming next week. Take-Two is attending and it seems possible Rockstar Games will be there with them. As stated above, it does not seem likely GTA V info will be coming so close to Max Payne 3 releasing. On top of that Rockstar stays relatively quiet at the event. Analysts like Michael Pachter will continue to push an E3 agenda. We'll see. Are GTA V vehicles in Max Payne 3? Recently some fans made some discoveries in Max Payne 3. First was a vehicle list ripped from the game files. Some have noted that not all of the vehicles listed actually appear in Max Payne 3 leading others to speculate if they are for GTA V or Max Payne 3 DLC. We are still without official information since the first trailer and announcement so other questions about GTA V are unable to be answered at this time. As always take rumors lightly and never download anything claiming to be a GTA V beta. There is no beta or demo. There won't be in the future either. All gameplay videos you may see on YouTube are fake. We hope you enjoyed this group of Frequently Asked Questions. If you have any others you know where to send them. We'll try to answer more of them soon if we can! Until then, check out the GTA 5 info pages and join the many discussions in the Grand Theft Auto 5 forums! And one last note: Be sure to join the iGTA Crew at the Rockstar Games Social Club! would you be able to modified cars? I can't wait to put my hands on gta v.
Were Getting closer to the release date! I feel bad for whoever does't play it! Unknown but the military jet is a start. 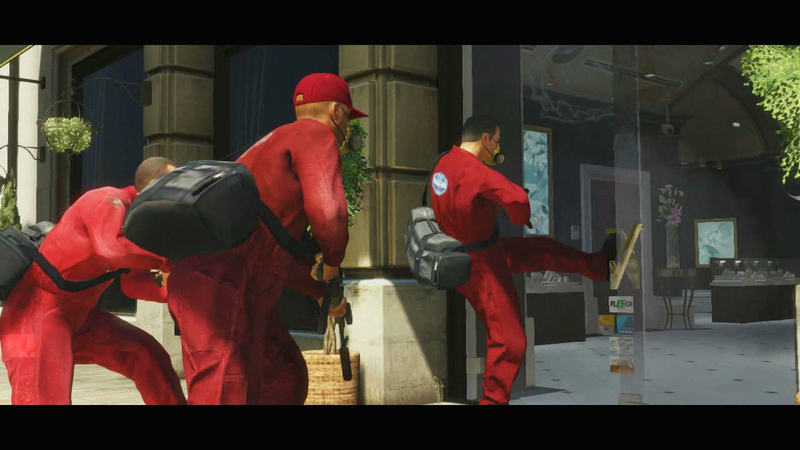 Will the military be in Grand theft auto 5? Running from them is a challenge! will there be planes to fly in this one? The city was simply too small for effective and enjoyable flying. It was the first time we made a high definition open world, and it was a massive amount of work to make something on that scale â�� we simply could not make an environment big enough for planes to work properly. Fear not, they are returning in what is our biggest open world game to date. It was never announced that we can fly planes. They only confirmed their existence (which we can see in the trailer). Chances are very high that we will be able to fly them but again it was never confirmed. GTA V Frequently Asked Questions (May 2012) - We answer some of the most popular GTA 5 questions to keep everyone up to date with the latest information and rumors.